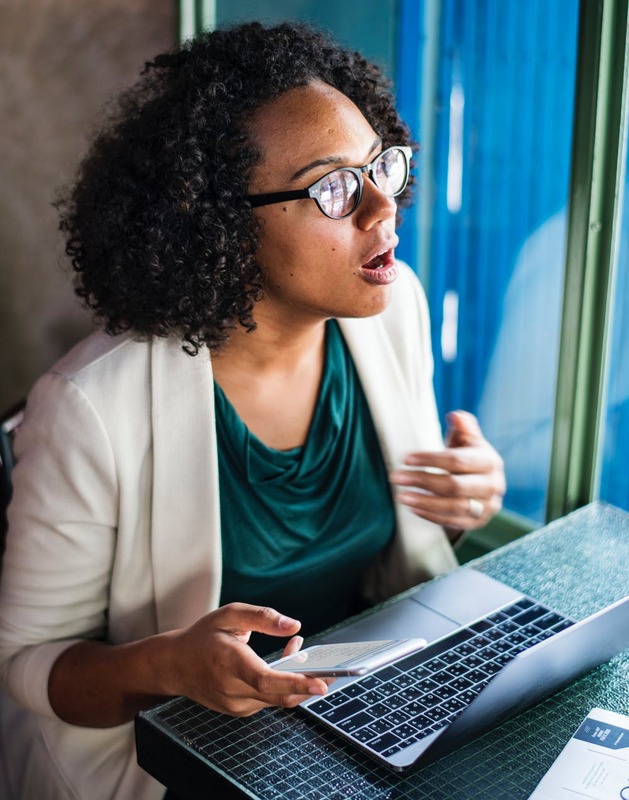 What will you do with N1.5 Million? Close your eyes. Think about it. Think of the endless things you can do. There are so many. You are thinking to yourself, ‘how am I going to get it. Right? 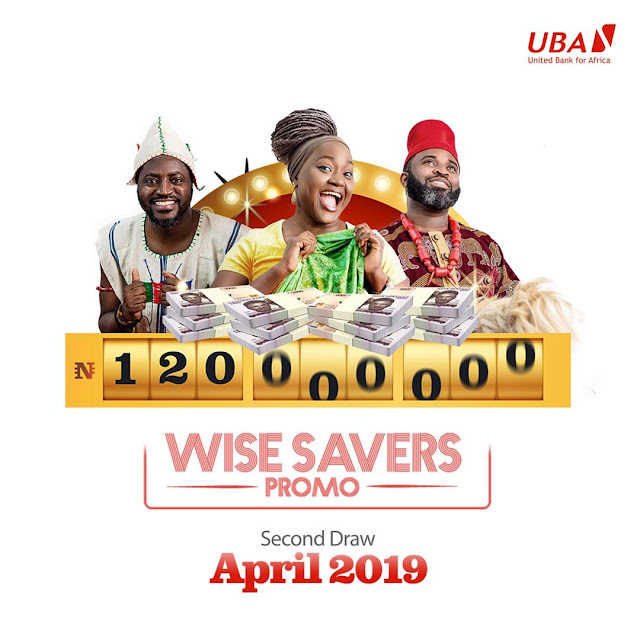 Have you heard about the Wise Savers Promo? United Bank for Africa seeks to reward 80 of our existing and new customers with N1.5 million each to encourage the act of saving. All you have to do is save as little as N10,000 for three consecutive months or make a one-time deposit and maintain a balance of N30,000 for three months and you stand a chance to win. 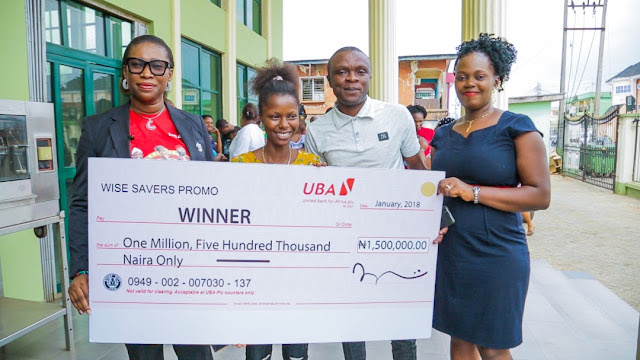 There is still room for more millionaires as 20 more customers will win N1,500,000 on April 18th and in subsequent draws. So don’t wait, join the wise savers crew now. 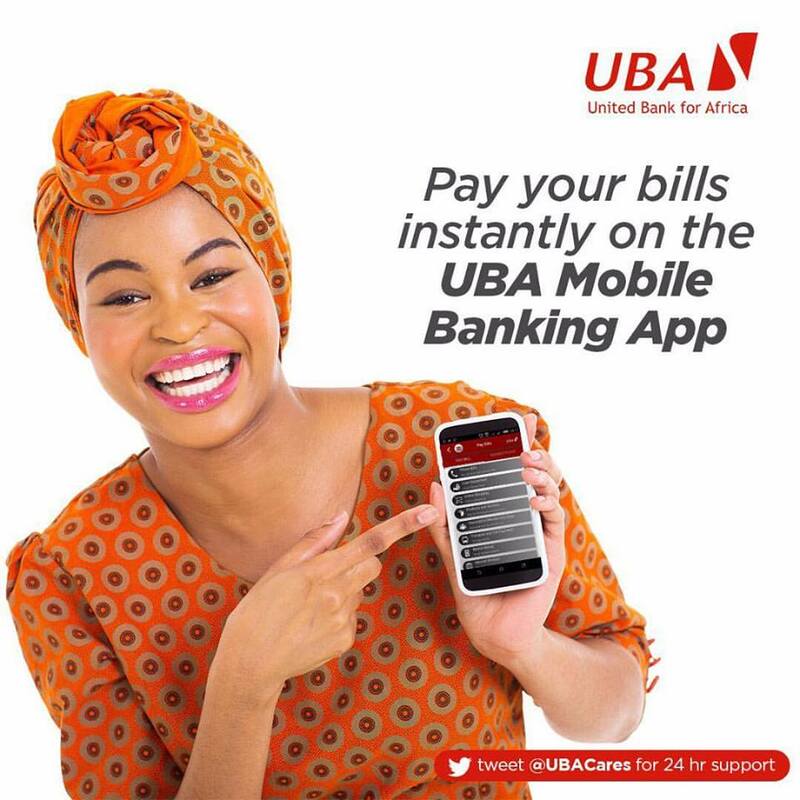 Don’t have a UBA account yet? Easy peasy! click https://aop.ubagroup.com/SignUpProcess/step1 or dial *919*20# to open a savings account today. Ready to be a millionaire?